Amazon, the American giant and one of the world’s biggest internet trading networks, plans to open three large logistics centers in Poland by 2015. Within three years of their creation, Amazon will create 6 thousand of new workplaces. The company has just started to recruit for so-called ‘fulfillment centres’ and it is hiring production workers who will be responsible for the receipt of goods, warehousing and packaging. They also also team leaders and managers, computer scientists and engineers. 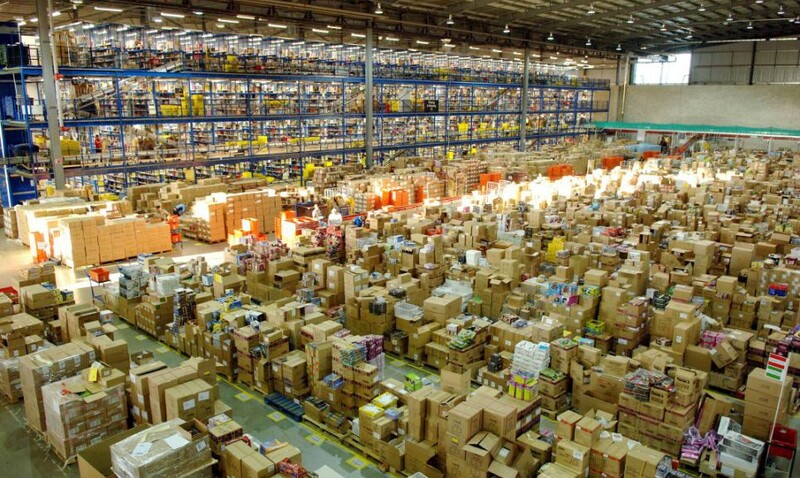 The ‘fulfillment centres’ are large warehouses where products are picked, packed and sent out to consumers. One Polish centre will be located in Sady (near Poznan) and two centres near the city of Wroclaw. Each centre will cover the area of 95.000 m2 and employ 2.000 people. Periodically, each centre will employ additional 3.000 people. In comparison, so far the largest distribution centre in Poland has belonged to UK supermarket chain Tesco, which covers an area of 60.000 m2. The Polish logistic centres will be supporting Amazon’s retail operations all over Europe, particularly in Germany. Previous PostSEEMEA Region premiere – Arab Mobile App ChallengeNext Post[VIDEO] Advertising on Facebook – do you like it or not?